Once upon a time three boys were lost at sea. One almost drowned. One almost went crazy. One fell off a cliff. 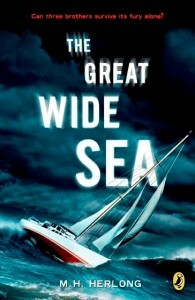 Welcome to the companion website for the critically-acclaimed, award-winning adventure novel, The Great Wide Sea. Here you will find information about the Byron family’s adventures, as well as information about sailboats and sailing, the sea and the sky, the poems, and the books. Look around! Explore! And come back soon! then buy the book from these retailers. 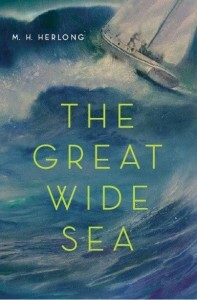 a perfect novel for the classroom or across the curriculum. Access over thirty pages of ideas for schools here!